In response to the article "Ankle Bracelet Measures Blood Alcohol 24/7" Douglas Stellato Kabat, LCSW submitted the following response. I read your recent article on SCRAM. Since I am doing a presentation on EtG (Ethyl Glucuronide) testing, and the use of SCRAM as a "trigger" for EtG confirmation, at the coming American Society of Addiction Medicine conference, I thought I would comment on the web presentation on this. You should be aware that I have also been involved, in the past, with the SleepTime monitor, which uses sleep analysis, to trigger a urine toxicology request to verify potential episodes of substance abuse, including both alcohol and other drug use. So, I have a lot of awareness of these kinds of monitoring technologies. There is no peer-reviewed literature at all on SCRAM. I find that disturbing in a technology that has been on the market for quite a few years, and claims a very high accuracy rate. What has been published about transdermal testing gives one pause as to the absolute accuracy of this kind of technology. There is nothing wrong with an imperfect but very good technology, which is how I would define SCRAM, but to claim it is perfect in the absence of any scientifically validated evidence at all, is at best self-serving and potentially far worse. This is especially so in dealing with a population of people many of whom are ignorant of their potential to legally challenge the technology. The SCRAM technology is very expensive. At an average cost of $15/day it can be very burdensome to offenders who are often of very modest means. EtG testing (keep in mind my company, along with a number of big labs, does sell this testing) costs as little as $8.70 per test for a test that covers up to 80 hours of alcohol use per test, and that has extensive scientific publications in support. The issue is whether an expensive service is cost-effective when less expensive ones are available. I suspect that sometimes SCRAM is appropriate, and sometimes not. To say that SCRAM allows agencies to "focus on the offenders that truly need intervention" seems like an odd assertion, since there is no evidence that any testing method - whether its SCRAM, SleepTime, EtG urine testing, or home breathalizers - are of any value at all by themselves, except for the limited amount of time that program participants are on the device. Recovery is a process that involves something more than monitoring. Since the company claims "more than four million alcohol tests on 3,000 offenders" it seems to me that there is plenty of ethical reasons to expect some scientific credibility. That is 3,000 people whose freedom is at risk. There are a lot of products and services provided for the criminal justice field that have never been subject to scientific review. This is simply one more. The fact that SCRAM has been so successful in getting a product into the courts with no scientific data at all reflects a field that has failed to figure out how to deal with chronic offenders. This population of people certainly present a public health threat. Maybe its time to focus on effective treatment for this population. 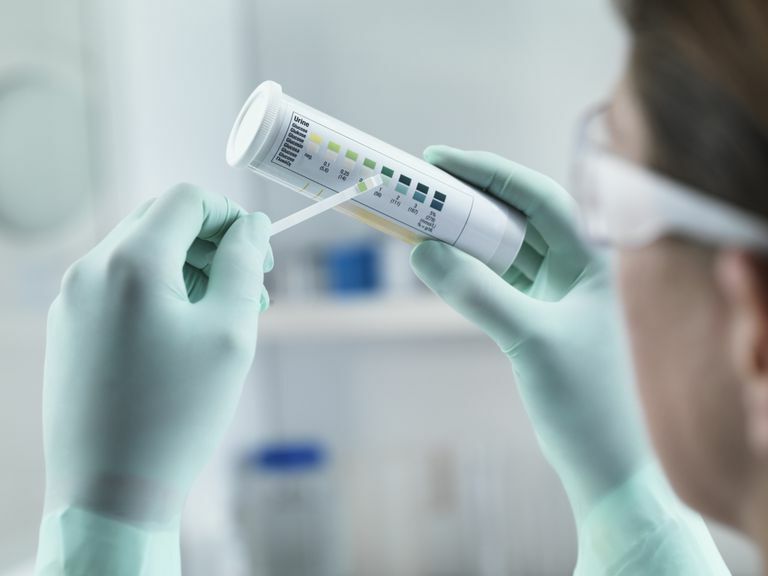 NOTE - It should be noted that the EtG urine test that Kabat claims is less expensive than the SCRAM device has also raised questions about its effectiveness and accuracy in measuring alcohol consumption.